Asbestos: What You Need To Know. 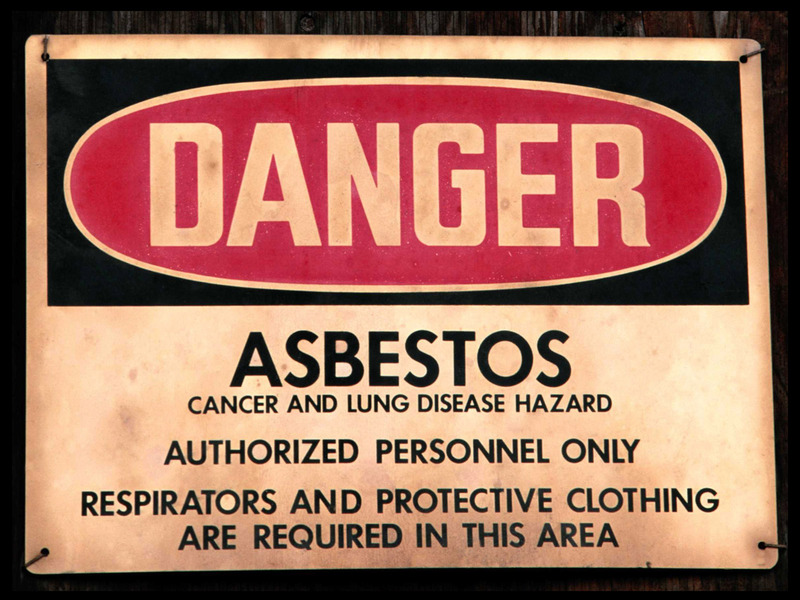 What are the effects of Asbestos Exposure? After the product had been in use for many years, research revealed that the material was a carcinogen. A carcinogen is any material or substance that causes cells within the body to mutate into cancer cells. When the asbestos material is inhaled, it lodges in the lungs, and the body cannot remove. It has been proven to be a causative factor in a number of diseases including pleural disease, asbestosis, lung cancer and mesothelioma. 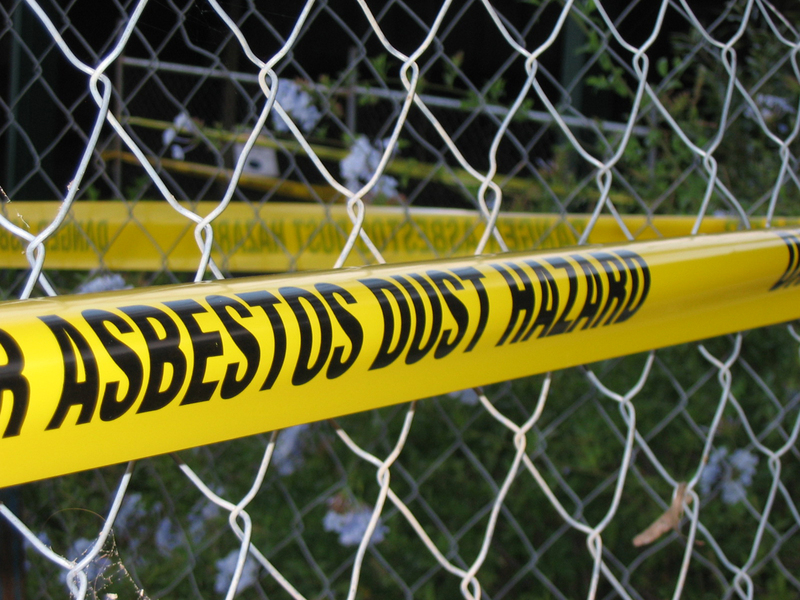 Even a small exposure to asbestos fibres can be extremely dangerous. Though it has been proven to cause the above-mentioned diseases, development of the diseases does not happen in every case of exposure. More research is needed to ascertain why some people develop Asbestos Related Disease (ARD), whilst others do not. How do I know if there is ASBESTOS in my home? Shockingly, approximately one-third of houses built before the mid-1980’s contain asbestos of some kind. If a house was built between the mid-1980’s and 1990, it is likely to contain some asbestos-related products. After 1990, the use of asbestos was banned in Australia as a class action lawsuit proved the causality between ARD and asbestos. The Australian government banned its use from that point on. So knowing when your house was built is crucial to ascertain whether or not your house could have asbestos within it. If you are in doubt, call a specialist to ascertain whether or not your house has asbestos within it. Though if you are in doubt, treat all materials as though they contained asbestos. Can I remove asbestos from my home? No. Though each state has different requirements, a licensed removalist is able to remove the asbestos. If you are in doubt, please call us to inquire. 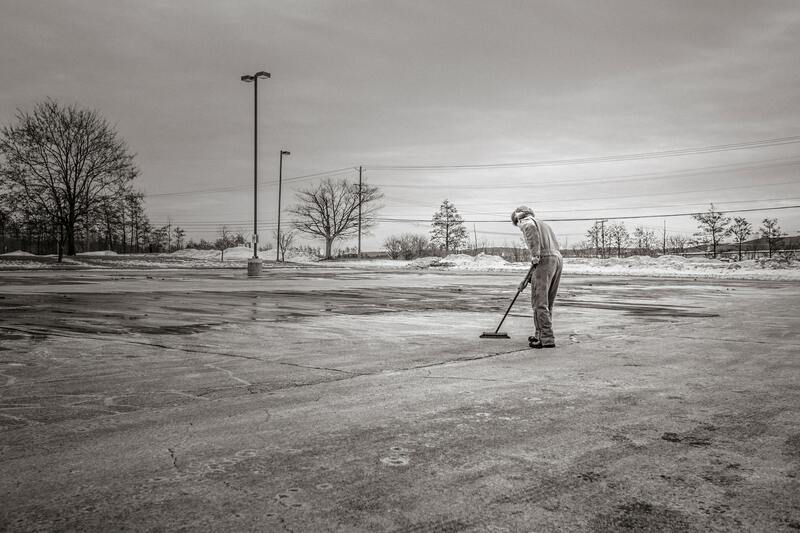 An asbestos survey occurs when an experienced, licensed asbestos contractor conducts an onsite audit of your location to properly identify an asbestos-containing material. You are then provided with a written report and recommendations based on the survey/audit. Who can remove Asbestos and how will I know if they are licensed? 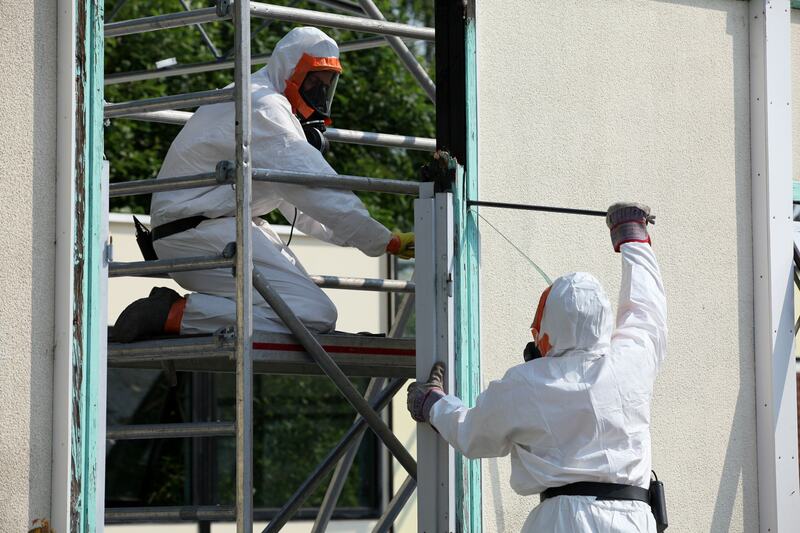 All work regarding ASBESTOS must be conducted by a trained, licensed asbestos assessor. 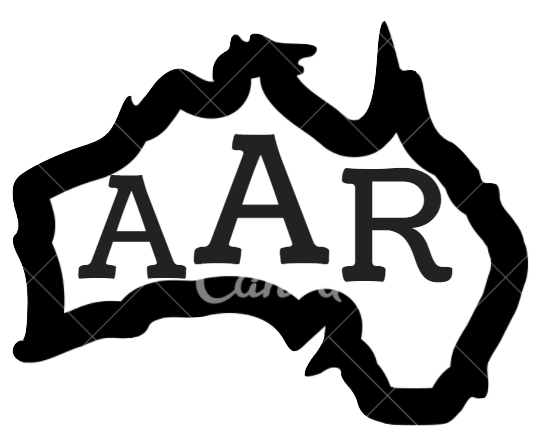 AAR is fully licensed with both Class A & B licenses, trained, WorkSafe licensed, to take care of all your ASBESTOS needs. Call for a consultation. Does all ASBESTOS need to be removed? If the asbestos is in good condition, and you are not planning any renovations, removals aor demolition, it can be left in place and monitored over time. If the asbestos is subject to minor damage or weathering, conducting a survey will give you the information as to how to proceed with maintenance and repair so as to prolong the life of the material auntil removal become necessary. Major damage or deterioration of asbestos containing material will need active intervention in order to make it safe and that work has to be completed by a licensed removalist contractor. I have found ASBESTOS...Now What do I do? The asbestos needs to be removed. Now what? If, as part of the recommendation of the survey/audit, the assessor recommends removal, the assessor will then inform you as to how they will remove the material. The removal of the material will depend on the type of asbestos that has been found. There are two types of asbestos-containing material. Friable and Non Friable. Non-friable asbestos products have asbestos fibres contained within a solid material eg. cement. As they are completely contained, the fibres are much less likely to become airborne when damaged or removed, unless there is significant damage and the product has deteriorated or is drilled, cut or sanded. The bonded material contains the fibres as long as the product remains intact. Common materials that contain nonfriable (bonded) asbestos fibres are pre-1990’s, sheeting, fences, roofs, vinyl floor tiles and asbestos cement sheeting. All non-friable asbestos greater than 10m2 MUST be removed by a licensed asbestos removalist with either a Class A or Class B licence. Australian Asbestos Removalists have both Class A & Class B licences. This material is considered high risk as the asbestos fibres are packed loosely and can be easily crushed by hand. It is highly important that these materials are not interfered with and left alone until a contractor can safely remove them. Common friable materials include loose fill asbestos insulation, pipe lagging and asbestos fibre blankets. It is important to note that all licenced asbestos removalists gain their credentials through the “Work Health and Safety Regulators” in each state and territory. Most regulators will have a list of currently licenced removalists available on their website that you can access. Make sure that your contractor is listed before you agree to any work that is to be completed. Home, Commercial, Industrial ASBESTOS Removal. You Name It, We’ll Be there.